As Congress declared the candidature of K Muraleedharan, the final name in their list, the MLAs contesting the Lok Sabha polls rose to nine. Though BJP has not sorted out the issues in ticket distribution, it is almost certain that their lone MLA O Rajagopal will not be in the fray. 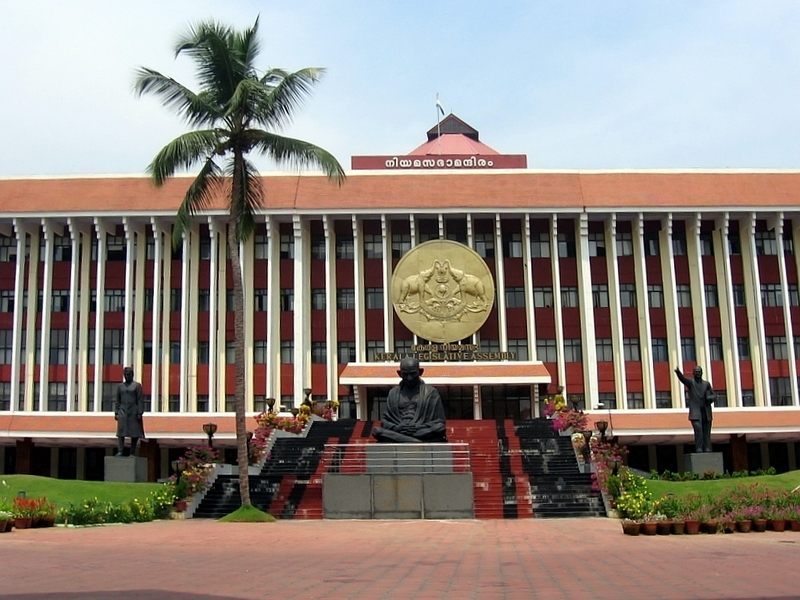 While the social media and TV debates discuss the pros and cons of MLAs becoming MPs, this is the first time in Kerala that nine of the sitting Assembly legislatures seeking votes to the Parliament. Congress fileded Konni MLA and former minister Adoor Prakash, Vattiyoorkkav MLA and former KPCC president K Muraleedharan and Eranakulam MLA Hibi Eden at Attingal, Vadakara and Eranakulam Lok Sabha consstituencies respectively. Six MLAs of LDF are in the limelight since the announcement. This is the highest in the history of the Left Democratic Front. Former minister C Divakaran (Nedumangad MLA) at their prestige seat, Thiruvananthapuram, K Pradeep Kumar (Kozhikode North) at Kozhikode, Chittayam Gopakumar (Adoor) at Mavelikkara, P V Anwar (Nilamboor) at Ponnani, A M Arif (Aroor) at Alappuzha and Veena George (Aranmula) at Pathanamthitta are the LDF candidates for the Kerala Legislative Assembly. All nine will put up a heavy fight for their opponents. It is a huge by-election in waiting if all of them wins. BJP’s Kummanam Rajasekharan was the runner-up in the Vattiyoorkkav constituency who is the NDA candidate from Thiruvananthapuram. If Muraleeedharan wins and Rajasekharan loses in this election, the latter can retry luck to the Assembly again from his old turf. In 2014, no MLAs contested from the state made it to the Lok Sabha. In 2009, all three MLAs in the fray won and UDF retained all three seats in the by-election. It is also interesting that none of them is fighting each other.